Strain Gauge input module, Without Display. 12 Channel Form A Relay Output DAQ Module (250 VCA@5A or 30 VCD@5A). 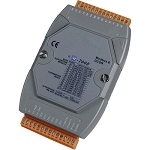 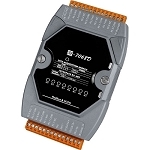 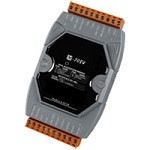 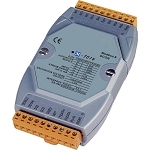 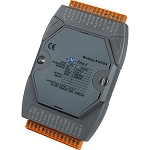 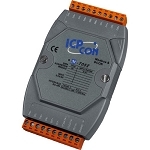 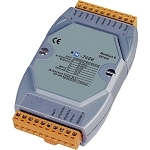 RS-485 interface supports Modbus RTU and DCON protocols. 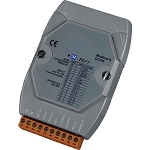 Includes free EZ Data Logger software for data logging. Requieres power supply 10 to 30Vdc. One Channel Thermocouple Input Module, Without Display. 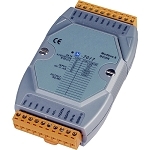 One Channel Thermocouple Input Module, With Display.